Ghana has been hit with a sharp rise in armed robbery cases in the last few days. The menace has been more pronounced in the capital, Accra. Vice President Dr Mahamudu Bawumia last week chaired a national security council meeting over the development following the absence of the President, Nana Akufo-Addo, who was on a 10-day international trip. Following his return to the country Saturday evening, he chaired another national security council meeting where Pulse.com.gh understands the Finance Minister, Ken Ofori-Atta, was directed to release funds to the police to combat the armed robbery cases. 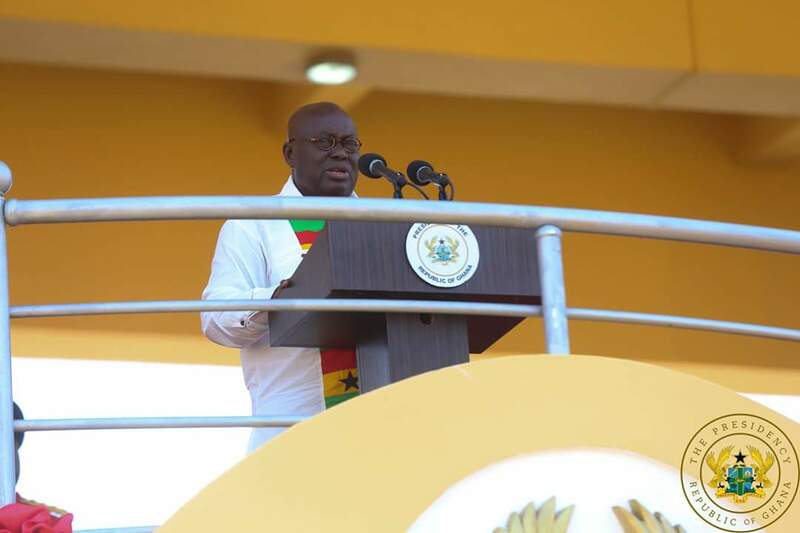 Speaking publicly for the first time on the menace which has caused fear and panic among Ghanaians, the President has sent a chilling warning to the criminals, saying there is no hiding place for them. “I want to make this clear: no miscreant will have the space to terrorize citizens and generate a sense of insecurity in our country,” he warned in his Independence Day speech Tuesday. He also added that the government is providing the means for the police to modernize their equipment and learn modern methods of policing.